Not bought your wine for Christmas yet? 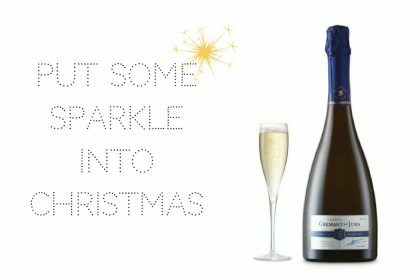 Read our last minute festive wine guide for some delicious suggestions. Cards, tick. Presents, tick. Turkey, tick. Wine…? 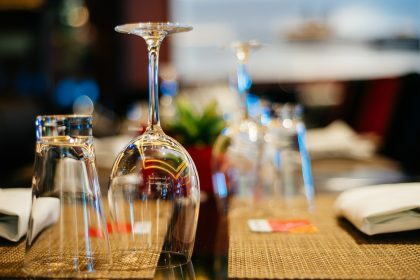 In the frenzy of Christmas preparation, it’s easy to overlook one of the most important guests on Christmas day – a delicious bottle of wine that pairs perfectly with your food and atmosphere. 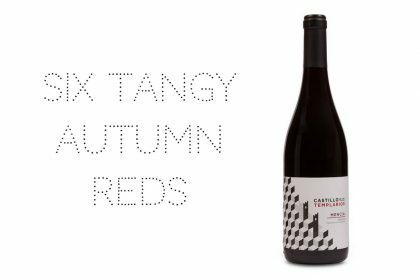 Luckily though, the very talented Winebird (aka Helena Nicklin) has prepared a last-minute Christmas wine guide for us, to help you pick the perfect bottle to enjoy. If you’re anything like me, certain things (well, quite a lot of things, actually) get left to the last minute as far as Christmas is concerned. This year in my house, it’s wine of all things! Luckily, I’ve tasted far and wide this year so the choices were easy. Here are my last minute picks for festive and fabulous wines that everyone will love. Fiano is a grape that’s causing a bit of a commotion at the moment as it makes a great, mid-way style between the citrussy, fresh Sauvignons and the richer, rounder Chardonnay types of wine. Fiano is always a crowd pleaser that gets people asking ‘Ooh, what’s this?’. To me, it’s like a classic Roman Goddess that’s both ancient and modern at the same time. Here are three lovely ones. ASDA’s Extra Special Fiano – ASDA’s Extra Special wine range is really good. They use world renowned winemakers to make them and the result is great wine at a seriously reasonable price. This Fiano is zippy and fresh, with just enough fruity curves to keep everyone happy. Pietrariccia Fiano, Surani – this is a brilliant, all-rounder white. It’ll please you if you like the crispness of Sauvignon Blanc, but it’s got more ripe fruit. A little bit tropical, it’s delicious and easy drinking and much more interesting than Pinot Grigio! I’ve bought tonnes of the stuff for parties. Malbec (that’s the grape) makes delicious, chocolately curl-up-by-the-fire red wines. 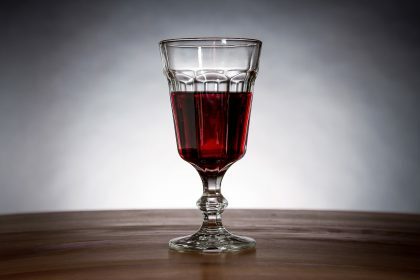 It’s not as heavy as Cabernet Sauvignon, for example but it’s still toned and athletic. 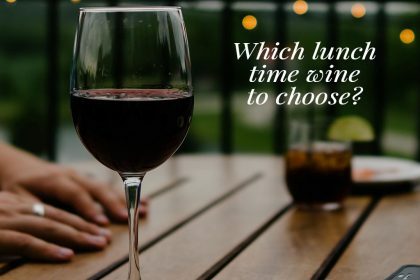 Think of it as the lithe Polo player with flowing brown locks rather than muscle-bound rugby player with rigid, cedar-tree arms. Here are three Malbecs that I love. 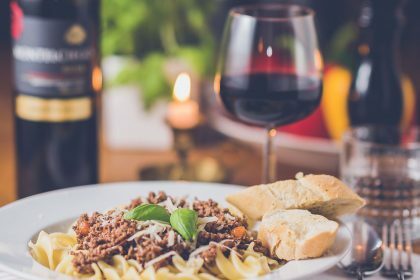 Trivento Reserve Malbec – this is a great little Malbec for the money, made even better value by the fact that it’s currently on offer everywhere. Easy drinking, beefy enough and crowd-pleasing. Perfect for winter. Hey Malbec! – bonkers label but the wine is stunning; really silky but not cloying and with a lovely freshness. Think chocolate-dipped blueberries and raspberries. Carmelita Malbec – my friend described this wine as a cuddle in a glass. It’s a slightly more serious Malbec, more concentrated in style with moreish, grilled meat notes. Open it up early to give it plenty of air. Needs food! Their Carmelita Cabernet Franc is worth a look too. 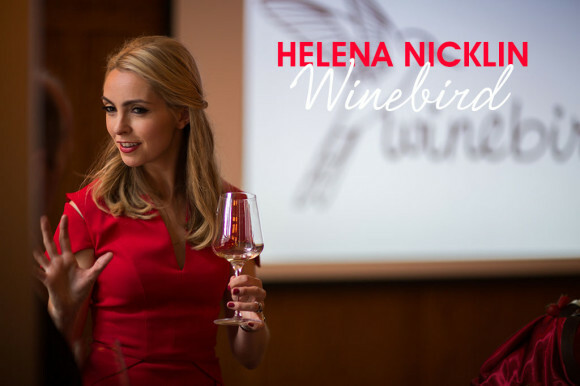 You can read more of Helena’s wine tips on the Winebird website.